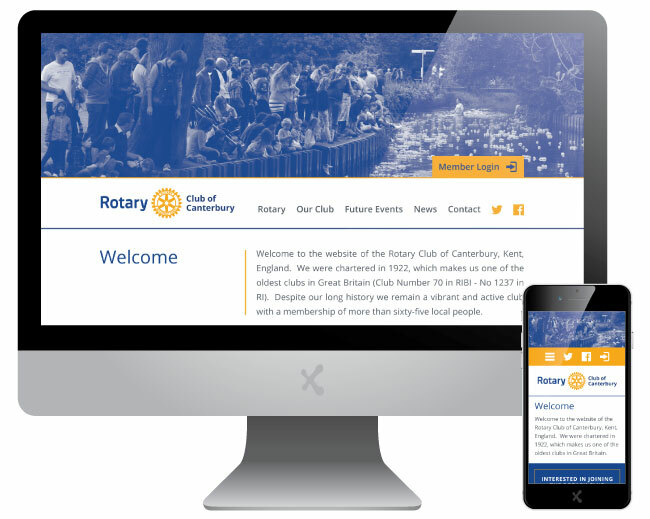 A long-time client, The Rotary Club of Canterbury approached ExtraDigital to revitalise their website and bring it inline with the new brand guidelines released by the Rotary Association. The site was drastically dated and made finding information, particularly tricky for their members. The core aim of the Rotary is to help people of all ages and backgrounds, they do this through a wide range of local charitable organisations with donations and activities. ExtraDigital produced a clean, fresh aesthetic that adhered to the new brand guidelines. A defined step toward content first design, which showcases the best of the Rotary Club and the important features that members looked for. 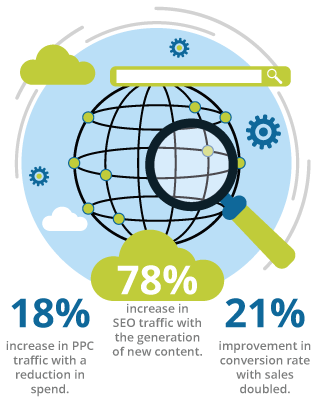 With the main contingent of the Rotary members being an older demographic key consideration was taken to accessibility, ensuring that WCAG 2.0 AA standards were upheld from in this fully responsive design. The site features an Events module that allows the creation of events by staff and booking of events by members. This proves very useful as a tool to promote and manage their busy calendar of events and fundraising activities.